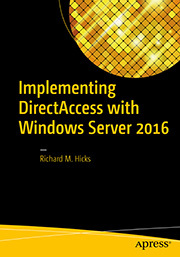 Active Directory IP Subnets for DirectAccess Clients | Richard M. Hicks Consulting, Inc. I have just completed adding my first multi-site entry point and neither of my entry points have a /59 IPv6 prefix associated with their IP-HTTPS interfaces (they still have /64 prefixes). 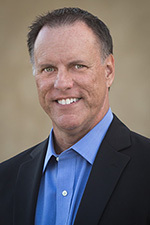 Is this an issue? You won’t see the /59 assigned to an individual node or interface. The /59 is designated for the entry point as a whole, with /64 subnets from that prefix assigned to each node. Hmm, that is strange as I definitely have a /64 Prefix assigned to both my entry points. I only have one server in each Entry Point and no load balancing so I wonder if that has any bearing. Nope. As soon as you enable multisite, a /59 is designated for the first entry point and each node in that entry point will receive a /64. If you look on the DirectAccess server itself, you’ll only see the /64. 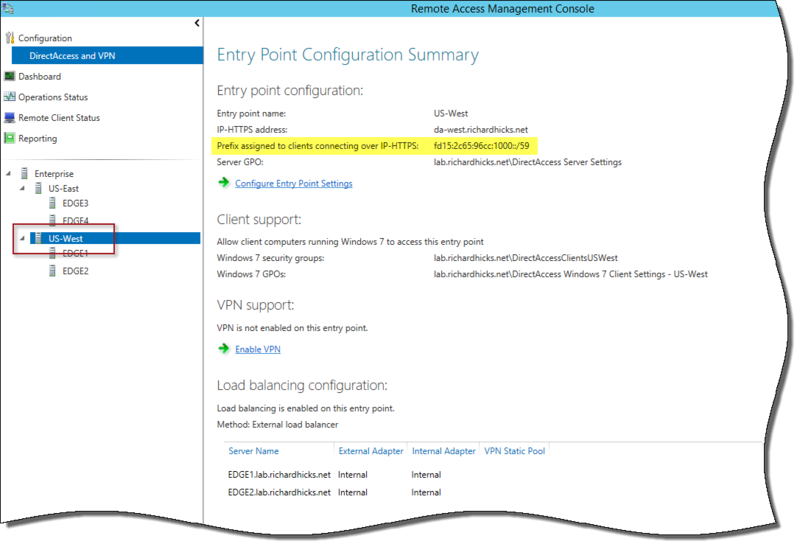 To see the /59 prefix designation you’ll have to look in the Remote Access Management console. 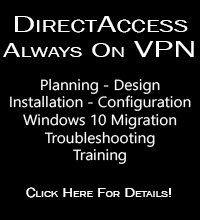 Under “Configuration” highlight “DirectAccess and VPN”. Then highlight the entry point (not an individual node) and you will see the /59 prefix in the “Entry Point Configuration Summary” window. I can’t post screen shots but that’s what I’m doing and it’s definitely a /64 prefix. Everything seems to working though (except Lync but I think I know what’s the matter there). I’m seeing a behavior where Windows 7 clients keep on using their DA server’s AD site. My DA deployment is load balanced but not multisite, using only iphttps. ClientIPv6Prefix is xxxx:xxxx:xxxx:1000/59, clients are using addresses in xxxx:xxxx:xxxx:1000/64, xxxx:xxxx:xxxx:1001/64… depending on the DA server they are connected to, and InternalIPv6Prefix is xxxx:xxxx:xxxx:1/64. I’ve added all of these as subnets, as I wasn’t really sure which was which. 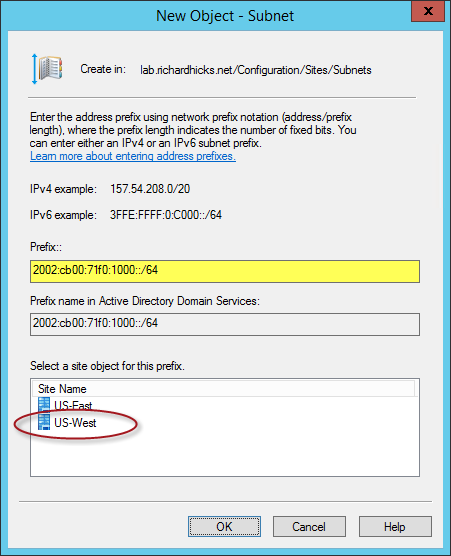 You should only have to create an AD subnet for the /59 IPv6 prefix. With that, your Windows 7 clients will then be assigned to the AD site that subnet is assigned to. That should be the same site as the DirectAccess servers, so it sounds like it is working as expected in your environment. I should have been more specific : my DA servers have a single NIC, and they are assigned to the AD site corresponding to their IPv4 subnet. Ok. That’s expected behavior for Windows 8.x/10 clients. They will always assume the AD site of the DirectAccess server they connected to. But anyway, they will get migrated to Windows 10 eventually so there is not much point spending a lot of time here.